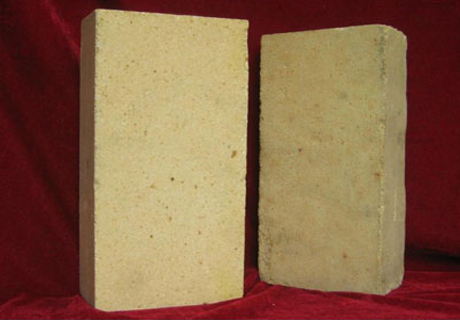 Semi silica brick is an aluminum silicate refractory product containing 15% to 30% Al2O3. It is usually made of fire clay containing quartz, pyrophyllite (Al2O3 · 4SiO2 · H2O), refractory clay or tailings of kaolin. 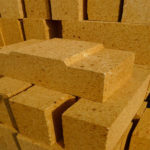 Semi silica bricks are featured with low price, small volume change at high temperature, good resistance to rapid cooling and rapid heat, which are mainly used for building coke ovens, smelting iron furnaces, metallurgical furnace flue and Shenggang lining. If you are looking for cheap semi silica bricks with better quality, there is no doubt that RS Company will be your best choice. Contact us for free price list right now! Semi silica brick refers to an alumina silica fire bricks having SiO2 content of more than 65% and Al2O3 content of 15% to 30%. The refractoriness of semi silica brick is about SK27 (~1610℃), which is the most common refractory material in terms of composition. 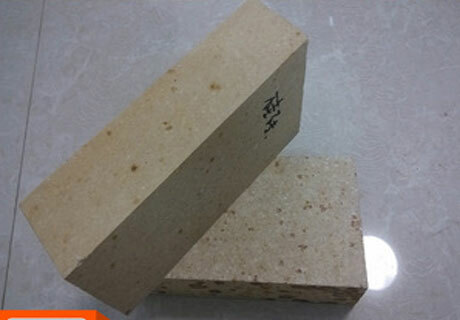 The volume of semi-silica brick is stable at high temperature, which is beneficial to improve the integrity of masonry and weaken the erosion of slag on masonry. 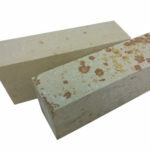 When it is in contact with high-temperature slag, a glazed substance with a large viscosity is formed on the surface of the brick to block the pores and prevent the slag from penetrating into the brick, thereby improving the erosion resistance of the brick. Besides, semi-silica bricks have a higher starting temperature at load; so in some cases, their service life is not inferior to that of ordinary clay bricks. Stable Capability, High Quality, Excellent Service, Competitive price is the most important advantage of our products. So Email us immediately! 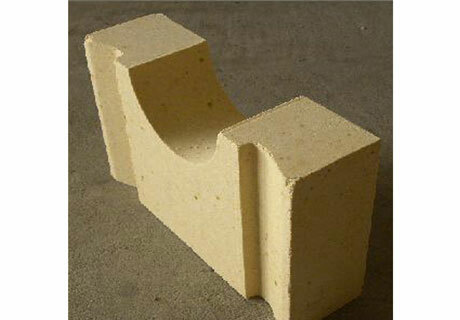 Semi-silica brick is mainly used in the ladle lining and the refractory layer of the lower steel casting system. In addition, it is also used in the roof of heating furnaces, regenerator checker bricks, the lining of Cupola furnaces, the hearth and flues of furnaces. 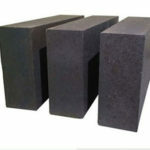 The manufacturing process of semi-silicon bricks can be divided into two types: firing and not firing. 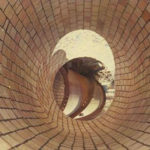 The production process of fired brick is basically the same as that of the fire clay brick, while the non-fired brick is primarily made of water glass as a binder. 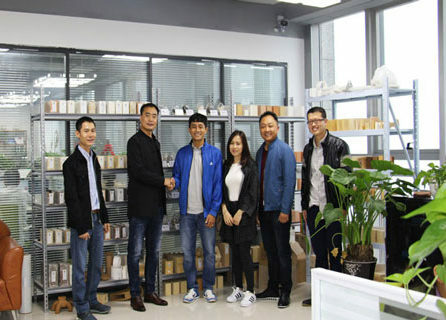 From above description, we know that semi silica brick is mainly made of fire clay containing quartz, pyrophyllite (Al2O3 · 4SiO2 · H2O), refractory clay or tailings of kaolin. 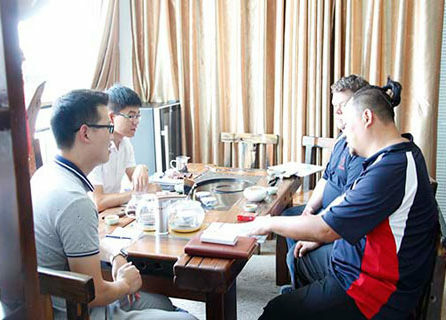 Therefore, when choosing siliceous clay as the raw material, we can decide whether to add clinker according to the nature of the raw material and the use conditions of semi silica bricks. 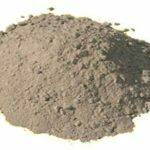 Generally speaking, siliceous clays have little shrinkage and can be made without clinker. 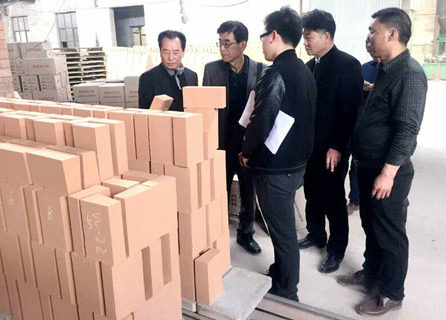 However, in order to improve the performance of the product, 10% to 20% of clinker may be added to the ingredients, which is produced in a similar manner to fire clay bricks. 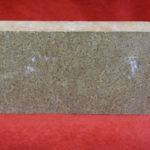 Firstly, various raw materials for making semi-silica bricks are crushed in three stages by coarse crushing, medium crushing and fine crushing, and become various particles of less than 3 mm, 2 mm, and 0.5 mm. Secondly, there are different proportions of ingredients depending on the nature of the bricks. Generally, 80% to 90% of pyrophyllite and light burned pyrophyllite pellets are combined with 10% to 20% of clay, and pulp waste liquid is added and made into a mud in a pressure mixer, and then the mud can be molded if it is trapped for more than 24 hours. Thirdly, avoid the occurrence of cracks in the formation of semi-silicon bricks. It is formed by low-stroke and high-stroke friction brick press, generally using a nominal pressure of 2600 ~ 3000kN brick press. 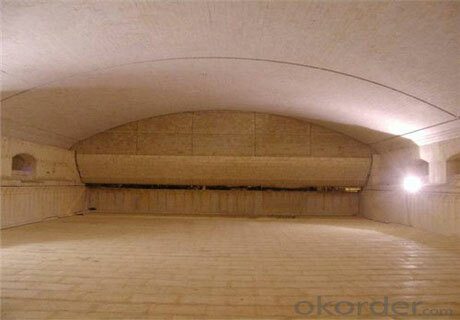 Lastly, the slab is dried by a dry crucible or a tunnel dryer. 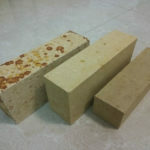 The drying temperature is generally between 90℃ and 300℃, and non-burned brick needs to be dried for 48 hours before use. And the firing temperature of fired brick is about 1200℃. During the calcination process, the stage of 600℃ to 800℃ should be slowly heated due to the removal of structural water. Rongsheng Refractory Kiln Company produces and sells refractory materials for many years. If you have any demands for semi-silicon bricks or have doubts about the performance of semi-silicon bricks, please feel free Contact us for obtaining what you want! 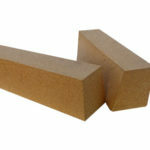 We will provide you with high-quality refractory materials and intimate Service. Special size and OEM Service also provide! 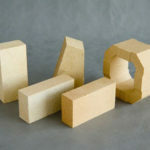 The size of semi-silica brick is precise, providing kinds of shapes according to customer’s drawing and requirement.